News & Media SGB celebrate 50 years trading! 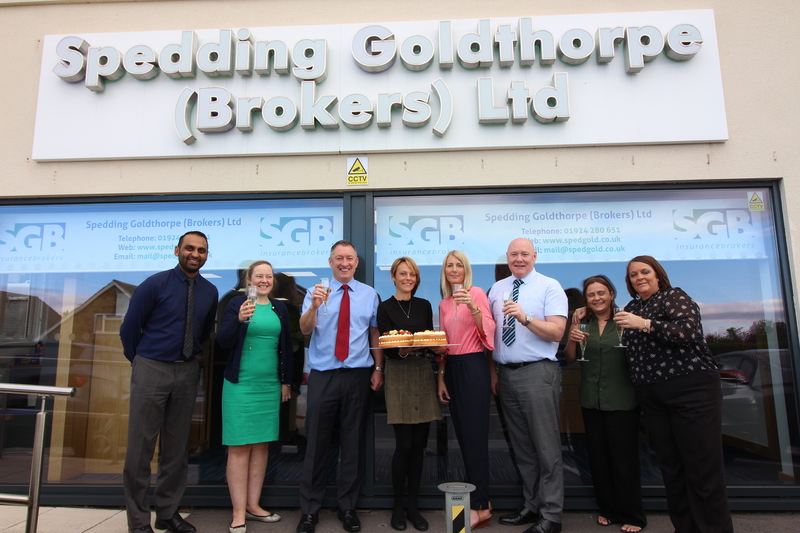 Spedding Goldthorpe (Brokers) Ltd are celebrating 50 years trading and in that time have had the support of many customers to help achieve this. As a company we have helped customers in placing covers that meet their varied needs and more importantly provided support and assistance when the worst happens and a claim is made. The company achieved 15% organic growth due to referrals by existing customers and a prominent presence in the local area. If you would like any more information please contact the team on 01924 280651.